Indian Bank PO Admit Card 2019 - Indian Bank releases the admit card of Indian Bank for the post of Probationary Officer (PO) for pre-exam training and all the three stages of exam separately. Indian Bank PO admit card 2019 for pre-exam training is expected to be released in the third week of September in online mode. 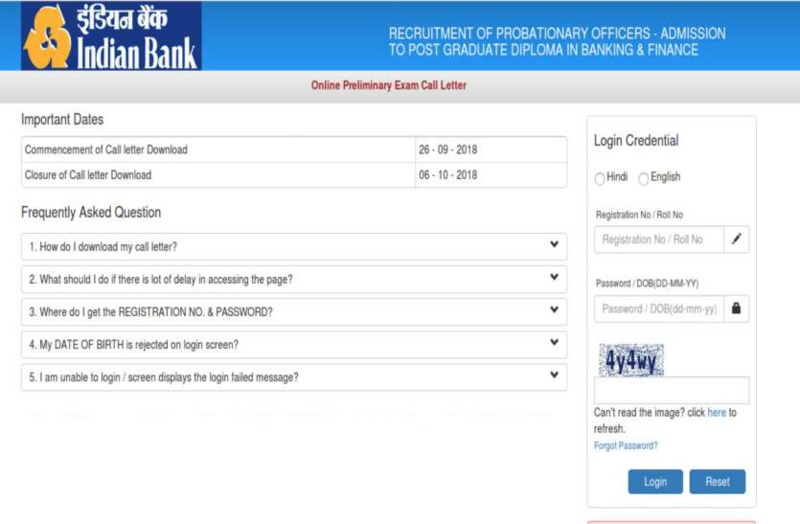 Candidates can download Indian Bank PO admit card 2019 by entering their login credentials - roll number/registration number and date of birth/password in the login window. Candidates who have successfully submitted the Indian Bank PO application form can only download the admit card for the entrance exam. The officials will not send the Indian Bank PO admit card 2019 by any other means. Without the admit card of Indian Bank PO 2019, candidates will not be allowed to appear for the exam. 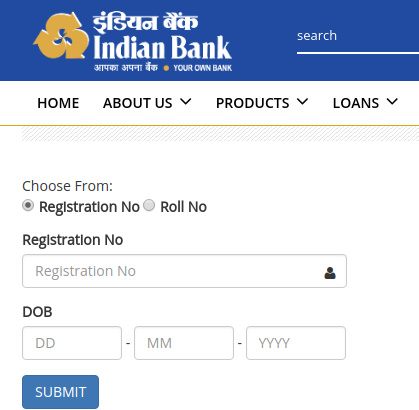 Indian Bank PO admit card 2019 carries information related to personal details of the candidates, test venue details and exam day instructions. The interview call letter will be available for only those candidates who will qualify in the mains exam. The interview call letter is expected to release in December in online mode. 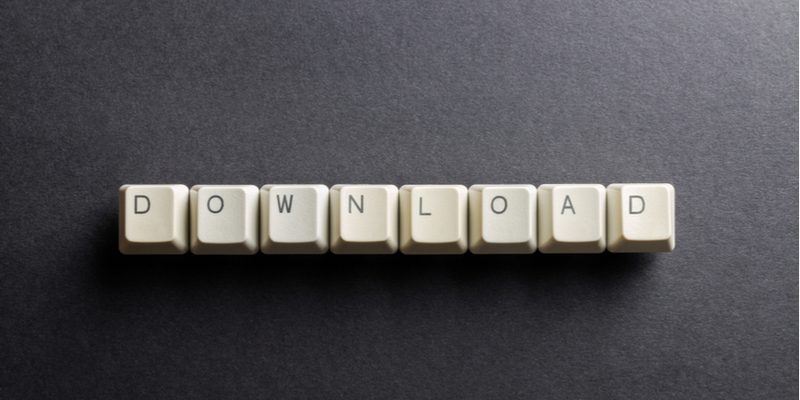 Candidates can download it by entering the required login credentials in the login window. Indian Bank PO admit card will likely to contain information related to the candidate, venue, date and time of the examination. Candidates can check below all the information that is given in the admit card of Indian Bank PO 2019. While going to the exam centres, candidates must carry the following documents along with their admit card. Check below the list of documents that must be carried to the exam centre. Mobile phones, electronic gadgets, watches, calculators, slide rules, log tables, camera, handbag, purse, any kind of paper, etc. are not allowed inside the exam hall. Candidates are advised to reach Indian Bank PO exam centres 2019 at least an hour before the commencement of exam. Aspirants are advised to make sure that all the particulars mentioned in the admit card of Indian Bank PO are correct, in case of discrepancies, candidates must contact the exam conducting body. Candidates unable to produce the required documents on the day of exam will not be allowed to appear for the exam. Question: Can I change my exam centre of Indian Bank PO prelims exam? Answer: Once the exam centre is allotted (prelims or mains) then, no request for change of centre shall be entertained. Question: When will the exam dates of Indian Bank PO 2019 be released? Answer: The Indian Bank PO exam dates 2019 will release along with the notification. The notification is expected to be released in August. Question: When will the result of prelims exam be declare? Answer: Indian Bank PO result 2019 for prelims exam is expected to be declared in the third week of October. Question: What happens if I lose the hard copy of admit card on exam day? Answer: It is advised that you make multiple copies of the admit card of Indian Bank PO. In such case, you will not be allowed in the exam centre. Question: Is it compulsory to carry the Photo ID along with the Indian Bank PO admit card? Answer: Yes, it is compulsory. You will not be allowed to enter the examination hall in case, you don’t carry it. Without this, you will not be allowed to write the exam.